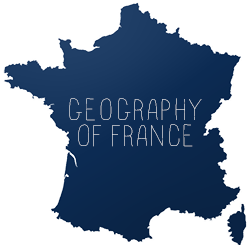 I recently discovered a program which airs on France 3 in France called C'est pas sorcier. It's a wonderful series that teaches science, technology, and French culture and history in a not-tacky sort of way. If you don't have access to France 3, you can still watch the show. YouTube and Dailymotion have a plethora of videos from the show. If you're looking for higher quality, the site has a DVD store for educators (I believe they are region 2 though, so make sure they match your DVD player's specs). The store also has games and other things for sale that would be a great way to practice French or to use in the classroom. This video below talks about the allied invasion of Normandy. They use toy models, then they go to Omaha beach itself. The clip ends with some archived footage. Update - The video I found has been removed, but there are plenty more on DailyMotion and on the show's site. "C'est pas sorcier" is a great show for children, my 6-year old loves it even if she doesn't understand all the concepts. 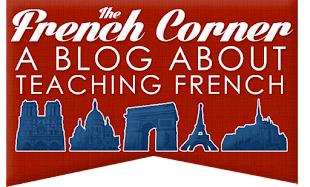 i just stumbled upon your blog, and as a student studying french, i will be stopping by often. thanks !! !